Utilising the benefits of Tea Tree, Lavender and Mimosa Wattles, this innovative product is ideal to cleanse and revitalise the skin. 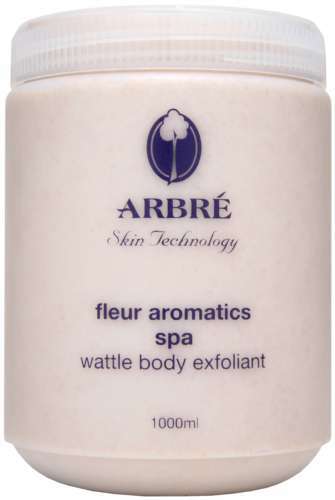 Containing spheres of Walnut Granules for gentle and effective removal of dead skin cells. A firm yet gentle massage while applying this product stimulates circulation and helps to loosen ingrown hairs. It is not intended for use on the face. ┬áNo water or wet towels are needed to remove this highly efficient scrub.